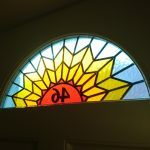 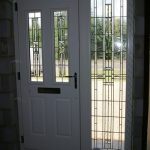 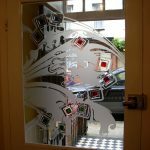 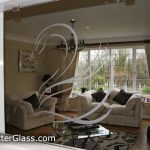 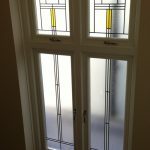 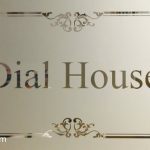 All of our half glazed Bevelled Glass designs for your black half glazed door can be altered to create matching fanlights and side panels that will match perfectly with your chosen door design. 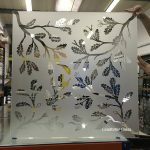 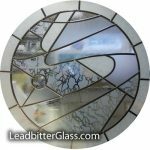 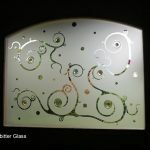 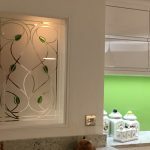 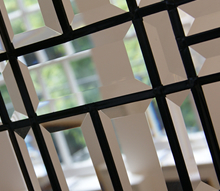 These bevelled glass patterns can be ordered as they are but if you would like something a little different, why not take a look at some of the bevels available in our Large Bevelled Glass Clusters page. 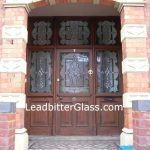 The lead strips can come in different finishes but for your reference, as standard we use Aged Lead Option 2 unless otherwise requested.